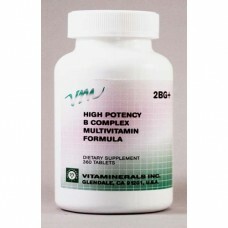 Vitamineral's Tri-Vira helps to promote phagocytossis, a specific immune response that helps to minimize or prevent symptoms suffered when a virus or bacteria attacks the system. 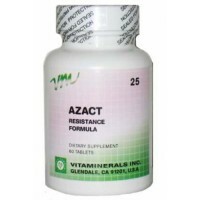 Azact is a powerful combination of vitamin supplements that help to optimize the immune system against viral infection. ..